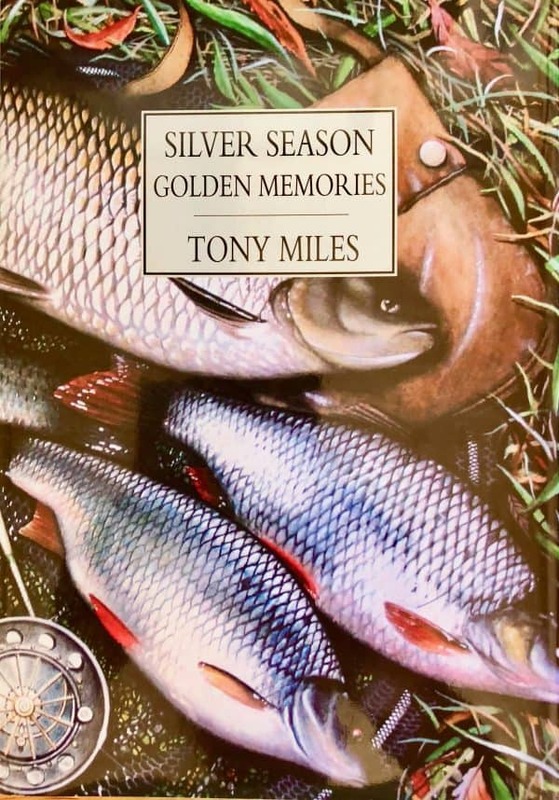 Silver Season – Golden Memories was Tony Miles’ first book, released in 1987, and it outlines Tony’s 25th year in specimen hunting, commencing with carp on June 16th 1984 and ending on the Wensum after chub in Norfolk on March 14th 1985. 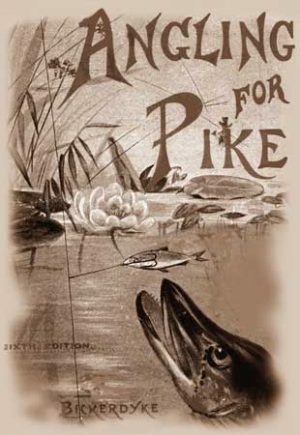 It was written purely as a diary of events, the highs and lows of an angler dedicated to the capture of big fish. As such, it was never intended as an instructional work, although there is much advice to be gleaned from its pages. Many well known anglers have stated that the book was truly motivational in that it made them itch to get on the bank. In fact, the great all rounder Matt Hayes said that Silver Season – Golden Memories was the most inspirational book he has ever read! 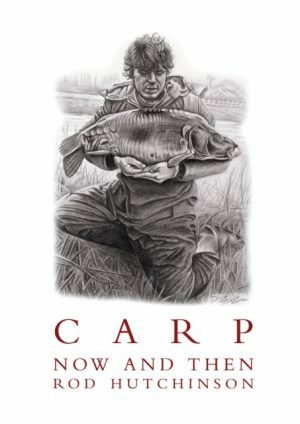 It is therefore a tremendous privilege for Little Egret Press to be able to release the book as a modern angling classic and make it once more available to the angling public. 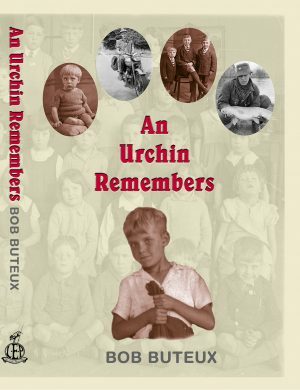 The content of the book is exactly as it was first released, with the exception of an additional Introduction and a revamped Conclusion, to bring the book up to date. There are also many more photographs than in the original.